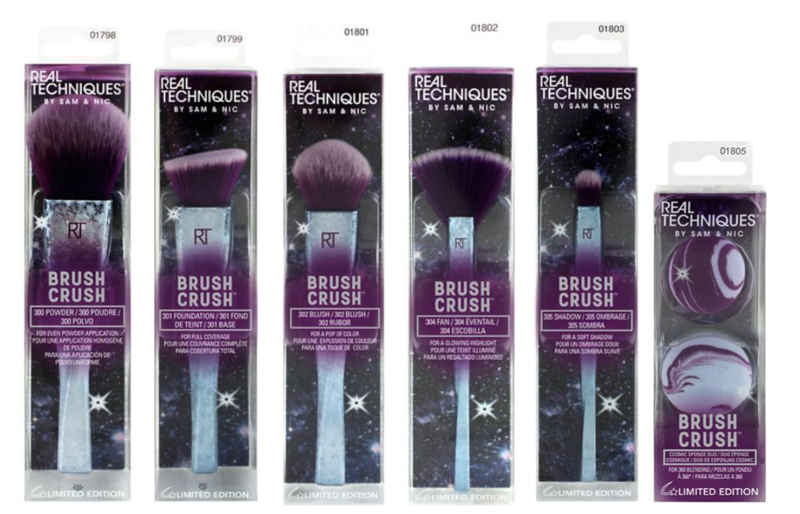 I love Real Techniques and the Brush Crush collection was one of my favourite beauty launches in a long time. So when I spotted a brand new line of them this morning, I knew I had to share them! 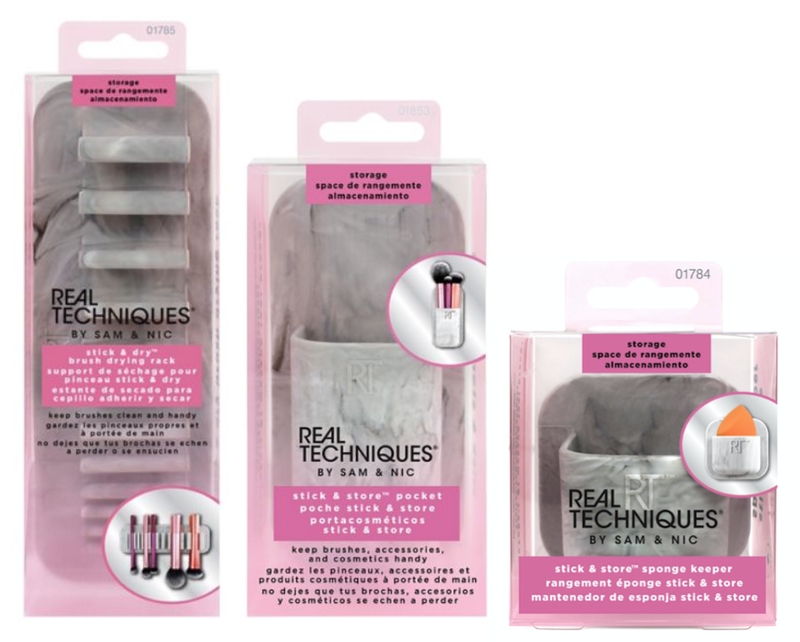 There seems to be a bunch of new and exciting launches from Real Techniques added to the Boots website today and I know I will be purchasing them soon! I love the colour theme of these brushes, it almost feels to have space/galaxy vibes and I think it's perfect for Autumn/Winter. 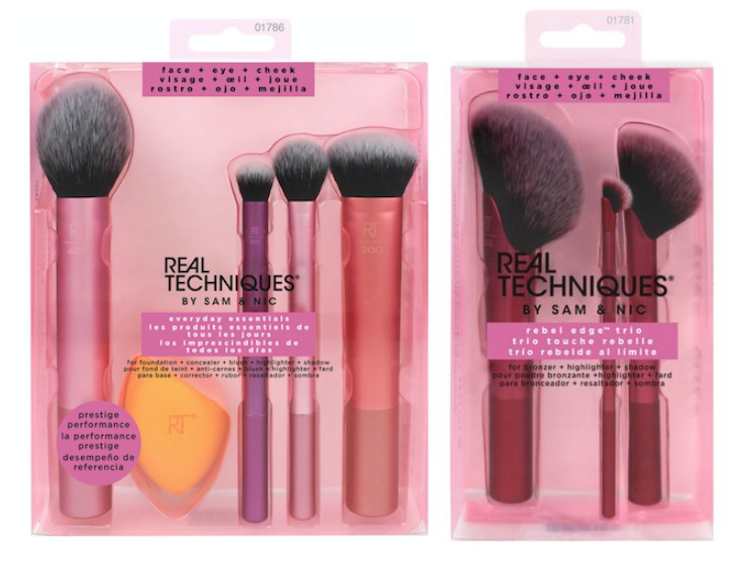 They are slightly different than Vol.1 as not only do they have a different colour theme but the handles of the brushes appear to have a flat bottom rather than going into a point, similar to the Bold Metals brushes. Will be you picking up any of the new launches?